Sometimes we look at the things built into our home and ask ourselves, “What Is That”? Well, we are here to help you figure out those funny little plumbing items: What they are, Where they are, What they do, and How to use them. 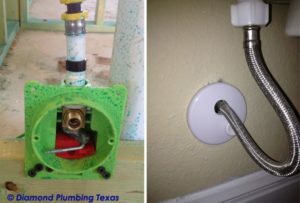 Sometimes this page is even a resource for our plumbers to help you save money on a small service call and DIY! Hover over the image to read the description. Typically located in a bathroom, under the counter of your faucet. The condensation from your air conditioner drains here. 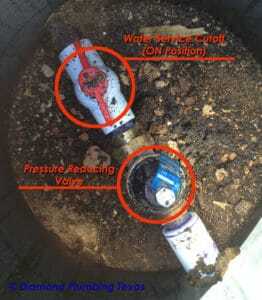 Garbage Disposal RESET BUTTON- If your garbage disposal stops working and you hear no sound, look underneath and push the button. Typically located at water heaters, furnaces, cooktops, bbq grills and dryers. 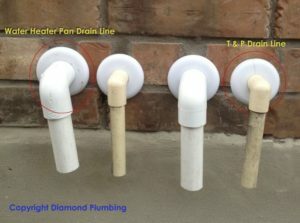 If you have the Manabloc system in your home, you can turn off each water line to fixtures individually. Although not used in every home, we offer this as an option. Talk to your builder. Use the Red Key shown here to turn the valves off and on. 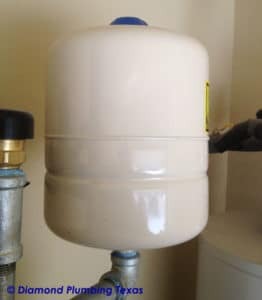 Located in several places around the outside perimeter of your house, this prevents back siphon of water into your home’s water supply. Sometimes required by code. 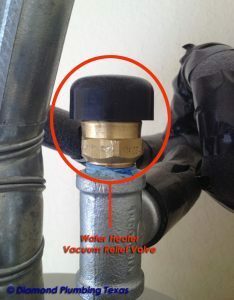 This valve is sometimes found at the master bath tub faucet…under the tub, where you can’t see it. 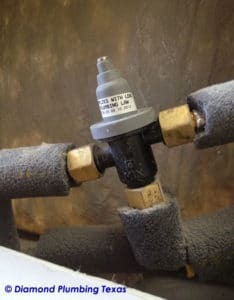 This valve mixes the hot and cold water to prevent scalding. 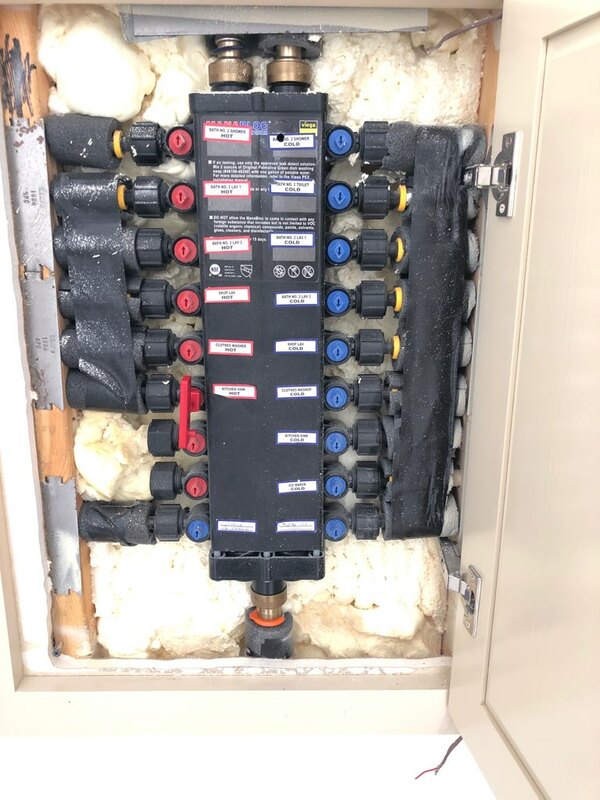 This is your tankless water heater. 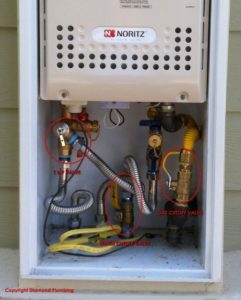 Much like a tank-style heater, it has the same supply valves and features a temperature and pressure relief valve. 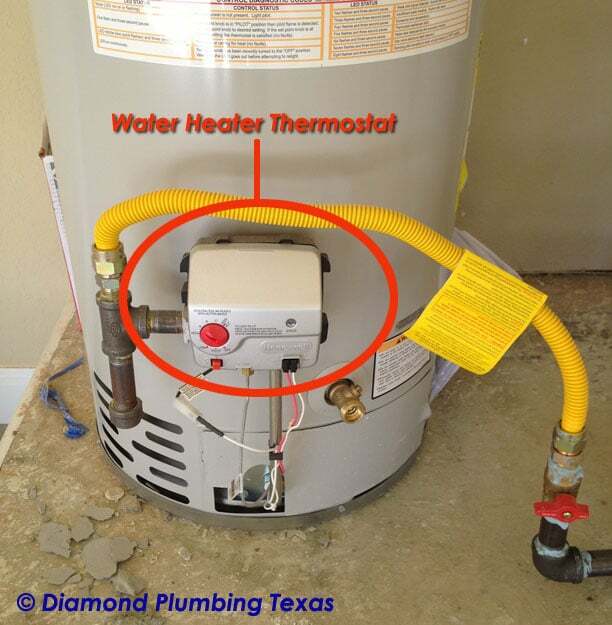 It is recommended that you have this type of water heater flushed at least once a year. 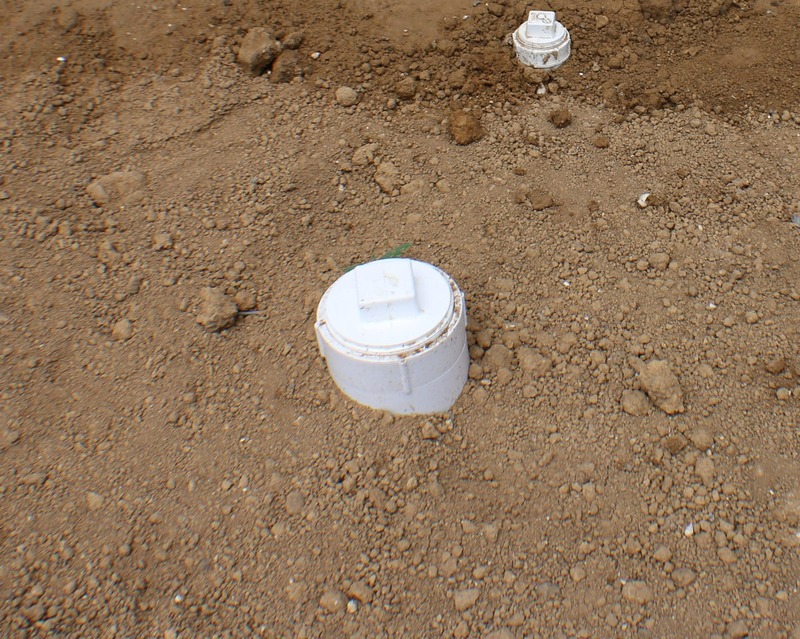 Call us for more information regarding a flush. The expansion tank is typically located at your water heater but can be located anywhere in your plumbing system. 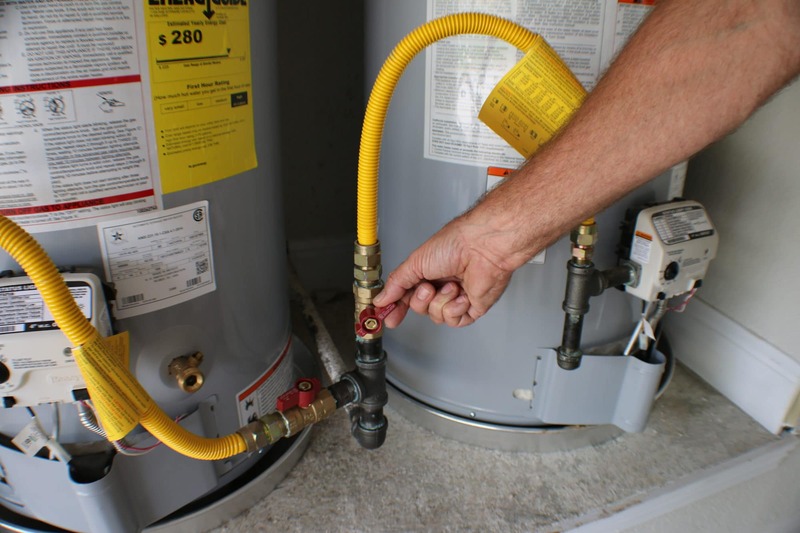 It’s function is to adjust your piping system to absorb thermal expansion that can occur from your water heater. 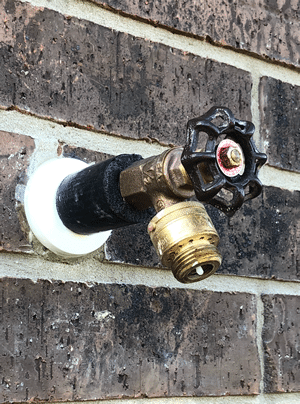 This valve turns off the water flow to your water heater. There are two purposes that these lines serve: The Water Heater Pan Drain Line is designed to drain any possible leaking that the water heater may experience. 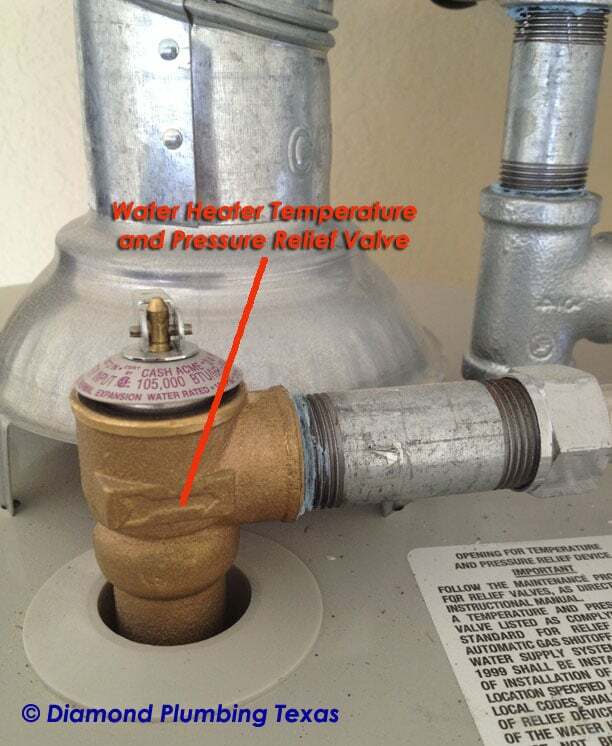 The T & P (temperature and pressure) Line is designed to relieve any dangerously high pressure and temperature from your water heater. Both lines function as damage control. Ideal temperature setting is 115-degrees. Any more than that could scald you or your children. 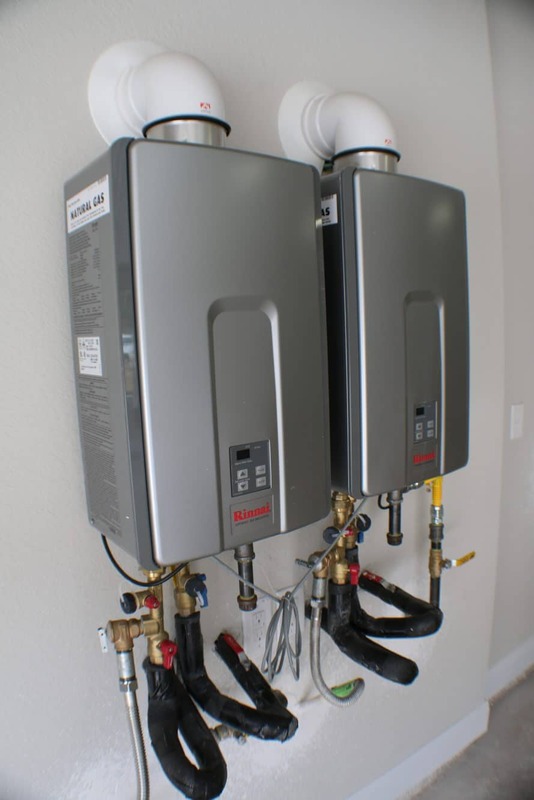 Sometimes located on the top or side of your water heater, it relieves pressure and hot water buildup in your water heater before dangerous levels accumulate. Sometimes required by code, this apparatus is located on the cold side of your water heater. 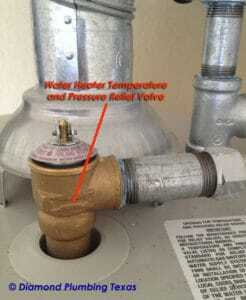 Its function is to prevent possible back siphon from your water heater. Typically found in the front yard, carefully unscrew the plug during a sewer backup until help arrives. If your garbage disposal stops working and you hear no sound, look underneath and push the button. 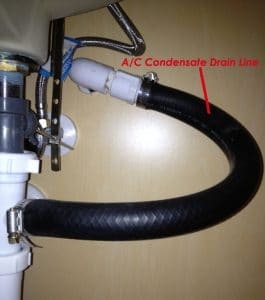 If you have this decorative-type stop, it is located where the usual valve is: under and behind your toilet. 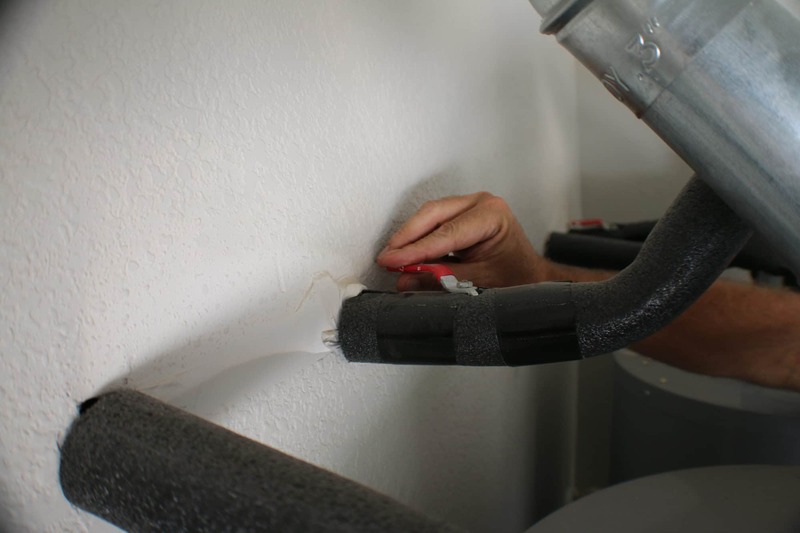 There is a pull-lever on this type of valve that stops water flow to your toilet. 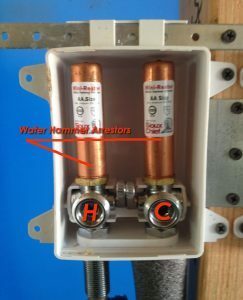 The water hammer arrestors are located throughout your home at certain fixtures, such as: tub and shower valves and washing machine box. 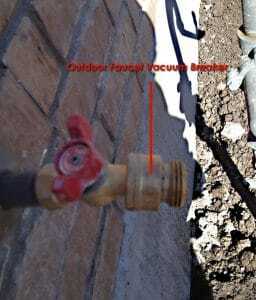 It prevents banging and noise from piping systems.